High Pressure Drain Cleaning Specialists – Water Jetting Durban – Keeping drains clean and free-flowing is essential if you want to avoid untimely floods. To get the best results you need to ensure you use the right techniques, and this is why it is best to call in the professionals. At Drain Meisters – the leading name in drain cleaning and plumbing services in Durban – we use high pressure water jetting equipment to deal with those problematic blockages, and our highly skilled team can handle any domestic, commercial or industrial blocked drain problems in and around the city. As the experts in high pressure water jetting in Durban we can assure you this is the technique that gets the right results; high pressure drain jetting allows us to get around tricky sharp bends in the drainage system, so we can tackle even the most difficult problems we come across. As the leading drain cleaning specialists Durban has to offer we are confident that we can handle any problem you may have, and we have experts on hand 24 hours a day, seven days a week for emergencies. We are also confident you will like our rates, which we reckon to be the best in the business. 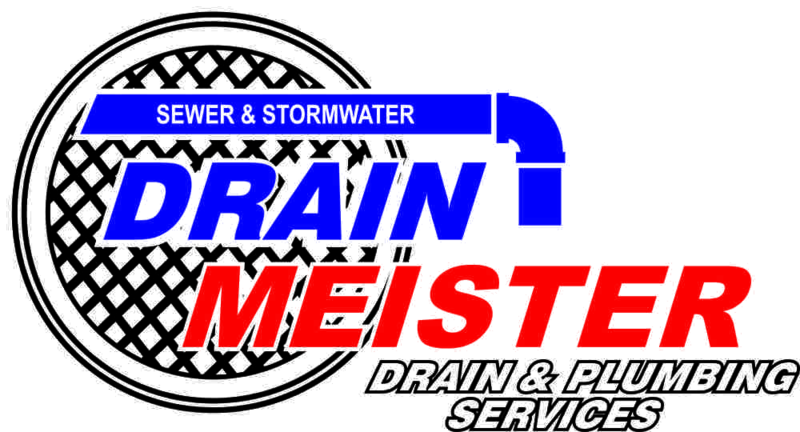 With many satisfied customers having already used our services – we also offer a full range of installation, renovation and other plumbing solutions at excellent rates – you are guaranteed the very best drain cleaning Durban solutions from Drain Meisters, and we take great pride in our reputation for providing a professional, friendly and efficient service. We promise to do our very best to deal with your drain blockage as quickly as possible and with minimum disruption, so why not get in touch right now and let us know what you need? We will be more than happy to answer any questions you may have on our water jetting or other services.